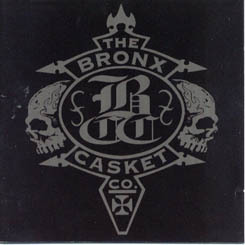 The Bronx Casket Co. is a Dark/Gothic/Atmospheric Metal band. 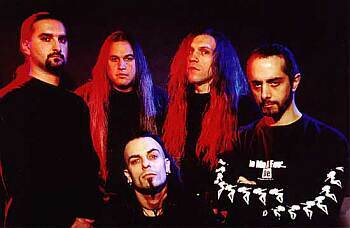 Formed as a side project of Overkill (US) bassist D.D. Verni. The band is named after one of the five borough of New York City (The Bronx.). They released 3 full lenghts so far. 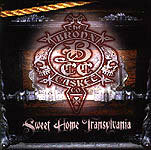 The S/T in 99 , Sweet Home Transylvania in 2001 and Hellectric in 2005.